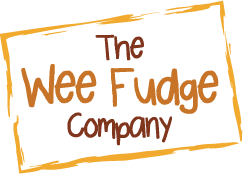 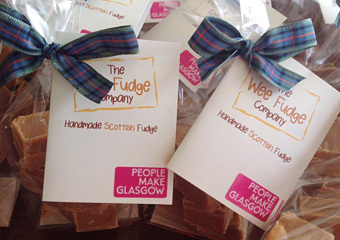 We’re delighted to have been commissioned once again to produce some gorgeous fudge table favours for The Royal Scottish National Orchestra Annual Gala Ball being held this year on Saturday 23rd February at the gorgeous Prestonfield House in Edinburgh. 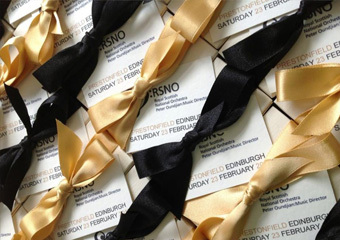 It is a fabulous evening of fine dining, music and dancing to the Royal Scottish National Orchestra and the RSNO Big Band so if you feel like treating yourself and helping raise money for a fabulous cause then click here to reserve yourself some tickets. 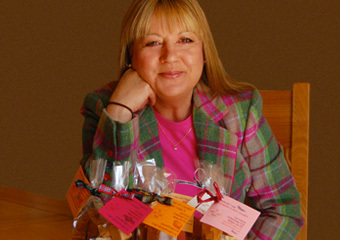 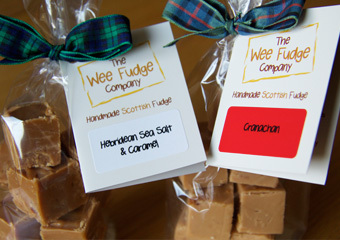 www.rsno.org.uk/ball/ It’s a night of sheer luxury, the music is out of this world – and your after dinner coffee is accompanied by a gorgeous little box of our fudge!